Your insurance marketing and sales teams work hard to identify great prospects; differentiate your company; and close sales. Then what happens? Quite possibly nothing. If it sounds anticlimactic, that’s because it is. The truth is new business is not properly welcomed by many insurance organizations. In fact, most new client onboarding processes are as bare bones as you can imagine: Companies simply send clients the insurance policy and maybe throw in the claims submission procedures. The best source of future business is current business. Therefore, in the business-to-business insurance marketing environment, a strategic customer onboarding program is crucial. If your company is guilty of bare-bones customer onboarding, now is the time to effect change. This is one insurance marketing idea that does not require a huge budget or a new employee for implementation. Plan for multiple touches with small bites of information, delivered over the long term. If you send one massive communication, most of the content will be forgotten. 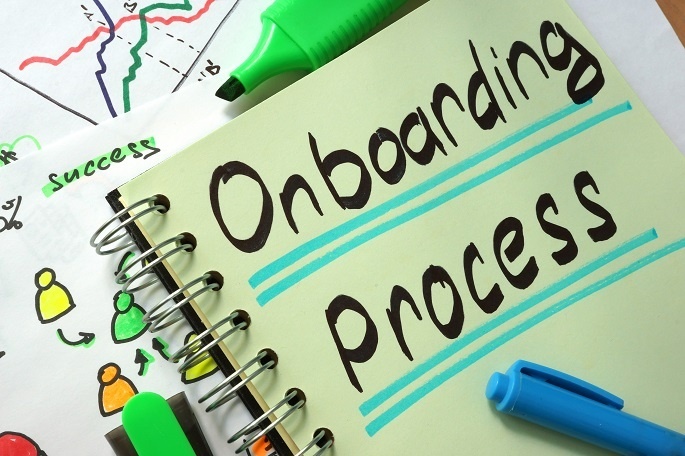 A positive onboarding campaign can run six months or more if done properly! Use email software to automate the process and deliver a pre-planned communication sequence. This eliminates most of the human error, paper and labor involved. Think of the behaviors you want to encourage and create short emails full of helpful information to encourage desired results. Loss prevention tips make great content for insurance customers and sales tips make great content for brokers. If possible, personalize emails so they come from the customer’s main point of contact in your company. Also, integrate some personal follow up that person to ensure information is received and understood. Calendar your communication plan taking into account other company communications such as the monthly newsletter and quarterly claims review. Make sure you communicate with customers at least once a month, but don’t bombard them. Need help? Contact us. Or visit our email marketing services page to learn more.